The account on reddit, /u/LG_Support, has been verified by the r/Android mods as being legitimate. 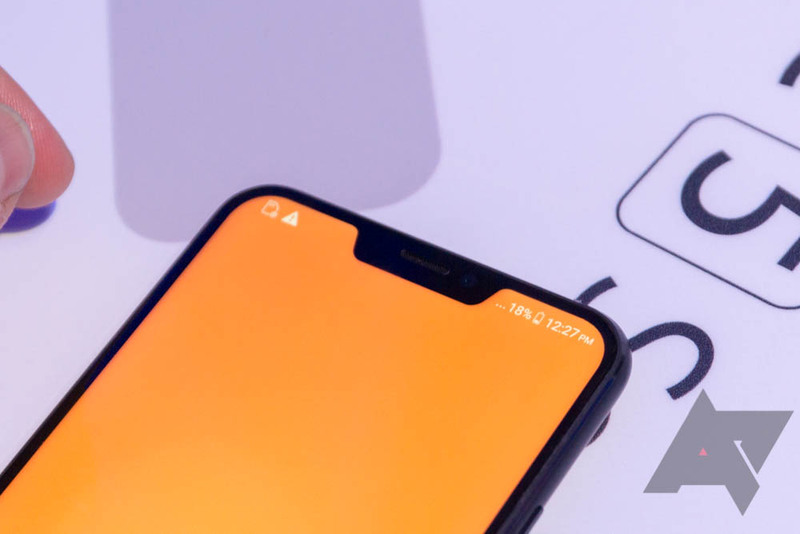 The post is requesting feedback from enthusiasts on how they really feel about the notch trend, and LG support plans to share the responses it gets with its R&D team. Given how vocal you've all been about your distaste for it in most notch-related posts lately, we suspect that you may want to give LG a piece of your mind. The post has been deleted, and the r/Android mods are claiming this is the second time they've been "bamboozled." Right now, it's a little unclear what that means. It's possible that the account, despite having been verified by the mods, was illegitimate and not actually from LG. The more likely explanation, however, is that LG didn't like how many answers criticized the notch; this is very reminiscent of the stunt that Xiaomi pulled when a Twitter poll didn't go its way. The mods have added a nice "bootlooped :/" flair to the now-deleted post.